A senate bill that seeks to require the WSBA obtain an affirmative vote of the WSBA membership prior to increasing bar dues is scheduled for 2/14/17 at 10:00 A.M.
Testimony will be taken in Olympia, and by satellite in Spokane and Vancouver. If you would like to testify in support of the bill, make sure to register before 5:00 PM on 2/13/17. 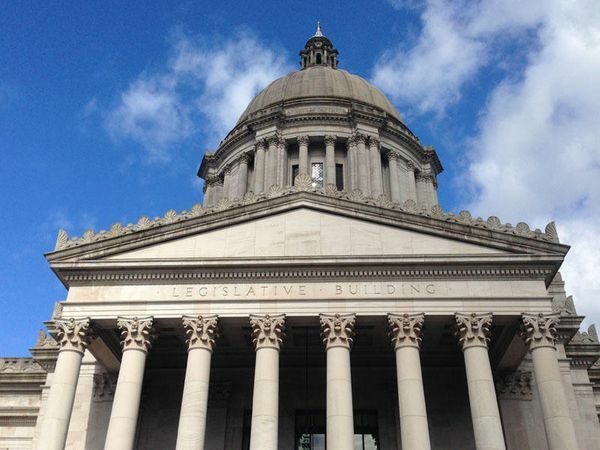 During the Sixty-Fifth Legislature, the Washington State Senate is conducting a Remote Testimony Pilot project to expand opportunities for citizens across the state to actively participate in the legislative process from locations outside of Olympia, Washington. Under the pilot project, the current use of remote testimony from invited participants during legislative work sessions will be expanded to include public testimony. Through the use of videoconferencing technology, the public will be able to testify remotely on proposed legislation scheduled for public hearing during selected Senate standing committee meetings. Initially, this pilot project will be limited and require the patience and understanding of all Senators and staff, as well as the public. Testifiers must be prepared to testify at any point during the hearing. At all times, testifiers will be required to maintain proper committee protocol, which includes being acknowledged by the committee Chair before speaking. For additional information on testifying before a committee of the Washington State Senate, please click here. A criminal defense lawyer in Vancouver, Washington. 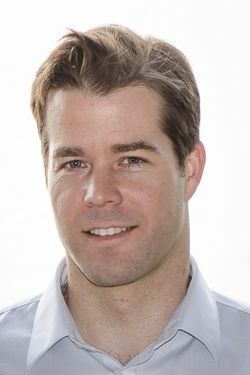 He serves as lead trial counsel and has extensive trial experience in criminal law. He previously served as a deputy prosecutor, a two time elected county prosecutor, a Special Assistant U.S. Attorney, and a U.S. Marine.